58 LISTS Failte gu Alba ScotlandThe very best that Scotland has to offer - musicians, actors, historians, politicians, and more! We've also included the top must-see attractions, as well as the best beer. On a Scottish history timeline, you can see how the English have used, abused, and downright insulted Scotland. Slurs, jokes, and awful stereotypes aside, the English were responsible for the most horrible atrocities committed in Scotland. The 18th-century Battle of Culloden and its aftermath were particularly difficult for the beautiful, culturally rich country, but mistreatment didn't start or stop there. Scottish history facts are full of examples of disputes and hardships, many of which may make you sympathize with England's northern neighbor. During the Wars of Scottish Independence, William Wallace (of Mel Gibson/Braveheart fame) emerged as a hero for Scotland. As a leader of the rebellion against England during the late 13th and early 14th centuries, Wallace successfully outfought Edward I's troops at Stirling Bridge in 1297 and became "Guardian of the Realm." He lost at the Battle of Falkirk in 1298 and resigned from the position, but remained defiant and unwilling to compromise with the English. Wallace's efforts against England continued until his capture in 1305. Once he in captivity, Wallace was on trial for treason and murder; he received a death sentence. The English hanged, disemboweled, drawn, and quartered Wallace, distributing his body parts throughout Scotland as warnings to other rebels. This was a clear message for Scots to know their place among the English. Known as the Community Charge, the poll tax introduced into Scotland in 1989 was a precursor to introducing a similar action to all of Britain. The failure of the tax, however, kept this from happening, but not without exploiting and angering the Scottish first. The Community Charge was a flat tax all citizens in Scotland had to pay regardless of income or property holdings. Based on voter polls, the charge replaced old rates one year before applying the change in England. Prime Minister Margaret Thatcher was a big supporter of the charge, going along with advisers' suggestions that implementing it in Scotland was a good way to test it. Anti-poll-tax groups emerged throughout Scotland and held public demonstrations to protest the charge. In March 1990, rioters in London - where the tax enforcement would occur the following week - caused £400,000 worth of damage as 100,000 demonstrators fought against the charge. The government suspended the tax in November after Margaret Thatcher resigned from her position. 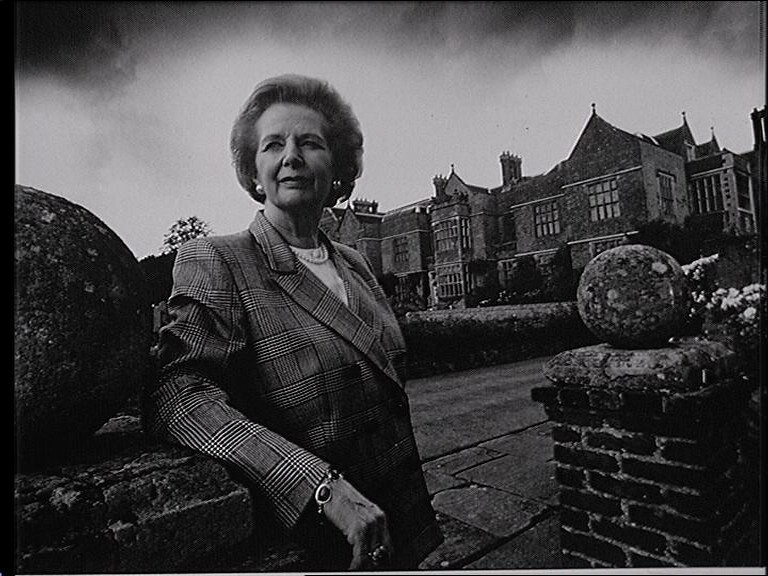 Her successor, John Major, fully repealed the tax. Scotland is well-aware of the risk posed by the placement of nuclear weapons in its proximity, but the country finally learned about an accident from the 1970s in the 21st century. In 1974, there was a collision between a US submarine and a USSR vessel as they patrolled off the coast of Scotland. After the USS James Madison left Holy Loch and ran into an unidentified Soviet submarine, both ships resurfaced. The Soviet submarine re-submerged, and - according to later reports - the Madison dry-docked two days later for damage assessment. They found a 9-foot scrape on the ship's hull. According to reports, "[the] Madison carried 16 Poseidon (C3) ballistic missiles with 160 nuclear warheads. The Soviet submarines probably carried nuclear rockets and torpedoes." Washington Post reporter Jack Anderson received word about the incident and reported on it two months later. After his report, the CIA finally issued a cable on the collision, and it wasn't until 2017 they confirmed the incident to the public. When England and Scotland merged in 1707 with the Act of Union, Scotland forfeited any governmental autonomy, as it became part of the United Kingdom. Scotland, which had a representative body since 1235, was given representation at Parliament in London, but to a significantly smaller extent than before. In the eyes of many Scots, Scotland failed to have its interests or needs taken seriously or met in the new system. The link between Scottish identity and a Parliament was strong, so during the 20th century, there were numerous calls to restore the institution. During the 1970s and 1980s, the issue of devolution led to the establishment of a Constitutional Convention and a referendum for a new Scottish Parliament passing in 1997. The new Parliament met for the first time in 1999, controlling issues like education, local governance, housing, environment, and agriculture.